I frequently gripe about sports drinks. I cringe when bottles of it are handed out to pee-wee players after less than an hour of light exercise. And I can’t stand the way sports drinks are marketed to kids (read: “Why I’m No Fan Of Sports Drinks“). But the truth is, some young athletes may need what a sports drink provides, namely quick carbohydrates and electrolytes like sodium, especially if they’re exercising for long periods of time (like a high school football player at summer training camp or a soccer player at a tournament–NOT a five year old t-ball player who spent the last hour picking clover). Over an hour: Choose a sports drink to provide your young athlete’s body with a source of carbohydrate, salt, and potassium, and drink enough to stay hydrated. Under an hour: Choose water. Kids aren’t burning enough calories or sweating enough to warrant using anything else. In a pitcher or quart-size water jug, add the sugar and salt to the hot water; stir until sugar and salt are dissolved. 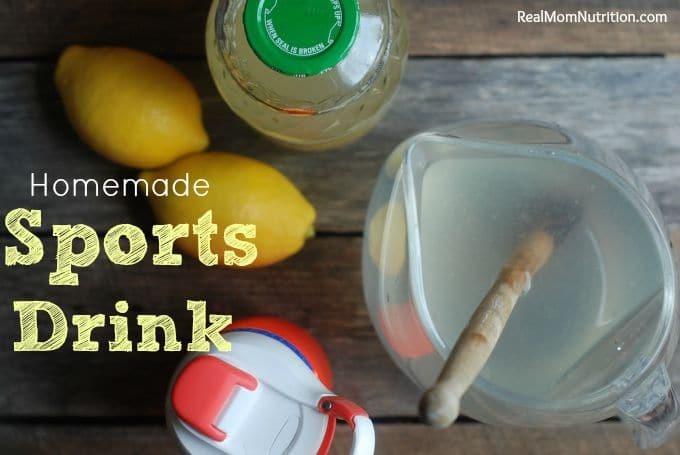 Add the lemonade, lemon juice, and cold water. Mix well. 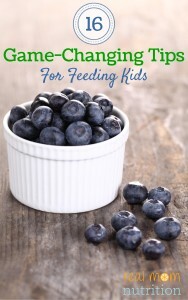 We have trouble with feeding the boys healthy foods after sports and activities because, when they are ravenously hungry, they want it quicker than I can get it to them and we end up resorting to snack bars or drive through. Ugh! I ‘liked’ both facebook pages. Thanks for the chance at the book! I really need to get the kids off the g-ade and p-ade… Thanks for these tips! 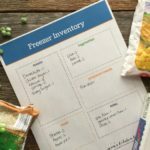 For me, we have a child who I know needs to eat more protein in the mornings to fuel him through the day – but he doesn’t like most breakfast meats, won’t eat nut butter at breakfast. And I don’t want to add too much sugar to green smoothies. Help! 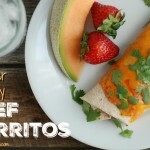 My gymnast needs more healthy, filling calories to give her the energy to practice 9 hours a week and fuel her muscle! I would love suggestions for that. I simply cannot believe you are endorsing added sugar this way. My children understand “sports drinks” are forbidden, as are “energy bars” and all other silly sports junk food. There is NO whining or teasing or sneaking permitted around this. My children consume only water (bottled, of course) and vegetables. Nothing else. Children simply do not need anything more. My children aren’t all that successful at sports anyway so the whole idea of sports for kids is pretty much a waste of time and energy. Certainly not an excuse to load children up on sugary concoctions. My oldest is just starting sports- dance and soccer. I feel pressure from other parents to provide additional snacks/drinks after practice or class and feel like they’re often not needed. Guidelines from this book would be very helpful! Our child doesn’t love vegetables so that is definitely a challenge for us. Nomkids with sporting activities, but I can see how challenging it is. 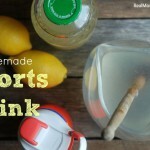 I’ve been following you for awhile and I’m very interested in your homemade sports drink post. We have 11 year old twin daughters – one is a competitive swimmer and the other has special needs and does adapted therapies and sports. Sports drinks (vitamin water) have entered the routine for our swimmer and I don’t like it. I will try the recipe you’ve shared. I look forward to exploring Jill’s site and would love to win her book. Thanks so much! Finding snacks that refresh but can withstand a day at the track meet. Our biggest challenge is finding afterschool/before practice snacks that are healthy and portable since they go directly from school to practice. Would love ideas on the right way to feed my 11 and 7 year old competitive gymnasts. They practice up to 4 hours 5 days a week, so the right nutrition is critical to get them through. I liked both pages. Thanks!! I cannot get enough food into him. He has hollow legs! My son does triathlons & eats all the time! After having homemade Caesar salad w/dressing & a bagel he headed to the pantry! Just can’t seem to fill him! 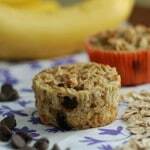 My daughter is s gymnast and doesn’t have a very good diet…can use all the help I can get. Congratulations to Leslie! 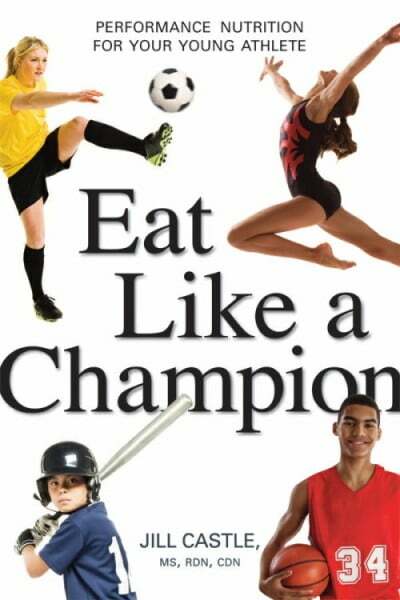 Leslie, you were chosen at random to receive a copy of Eat Like A Champion. Check your email inbox for details. Thanks to everyone for entering! I’m concerned about my athlete going to college and being able to have nutritious options and staying appropriately fueled. I’d love the book to help with ideas! I have completed #2 and #3! 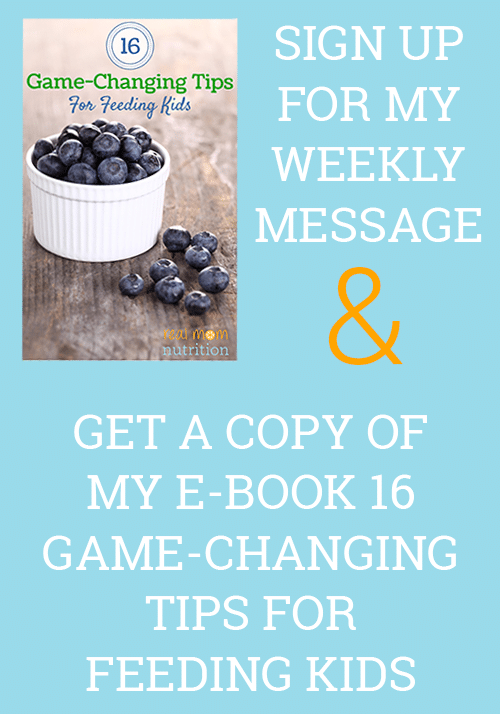 Maira–Sounds like Jill’s book would be a great resource for you! Unfortunately, the giveaway has ended but I hope you’ll check out Jill’s book. My son is in high school football. His practices are 3 and 4 hours sometimes. Games are about 2 hours. I don’t do sports drinks. Instead I buy chocolate milk made from Jersey cows at the farm store. It still has sugar in it but the protein in milk is healthier.